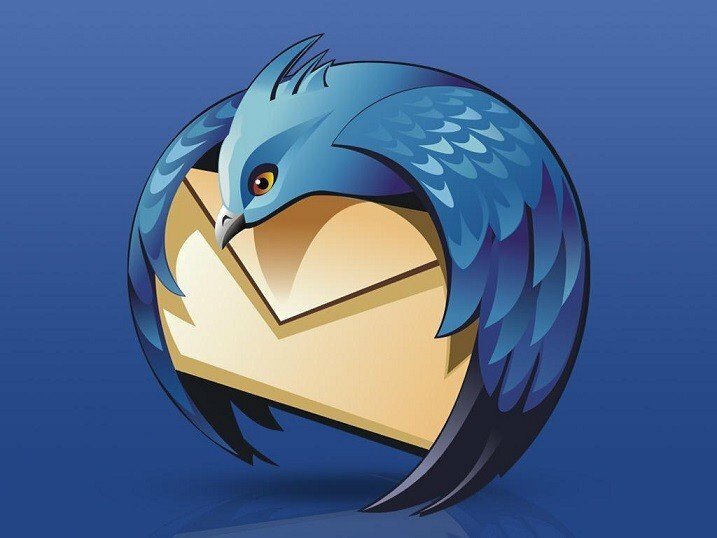 A good number of Mozilla’s Thunderbird users have been reporting problems in Windows 8.1. 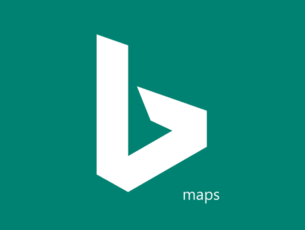 We go through some of them and report them to the community below. Mozilla’s Thunderbird is compatible with Windows 8.1, but there are some versions that seem to be creating problems for some Windows 8.1 users. One of the users says that Thunderbird was working with Windows 8.1 but after switching to Thunderbird 24.2, it has stopped working, new mails weren’t arriving and it could not connect to server. Thunderbird was working with Windows 8.1 but when I upgraded to Thunderbird 24.2 it stopped receiving new mails and could not connect to server. I’ve check the Thunderbird forums and found that there was a very simple cause that was generating this problem. Also, some Windows 8.1 users have been reporting similar problems when playing the online game Grepolis. The solution is just to check with your firewall and make sure it isn’t blocking Thunderbird. Let us know by leaving your comment if you are having other problems with Thunderbird in Windows 8.1 and we’ll try to find a working fix together. These are some of them but there are always more that can occur. In case you have too many troubles with Mozilla Thunderbird, you may consider switching to other mail client app. If you do, we have gathered the best mail clients and apps for Windows 10 users in this list (+ a brief review).